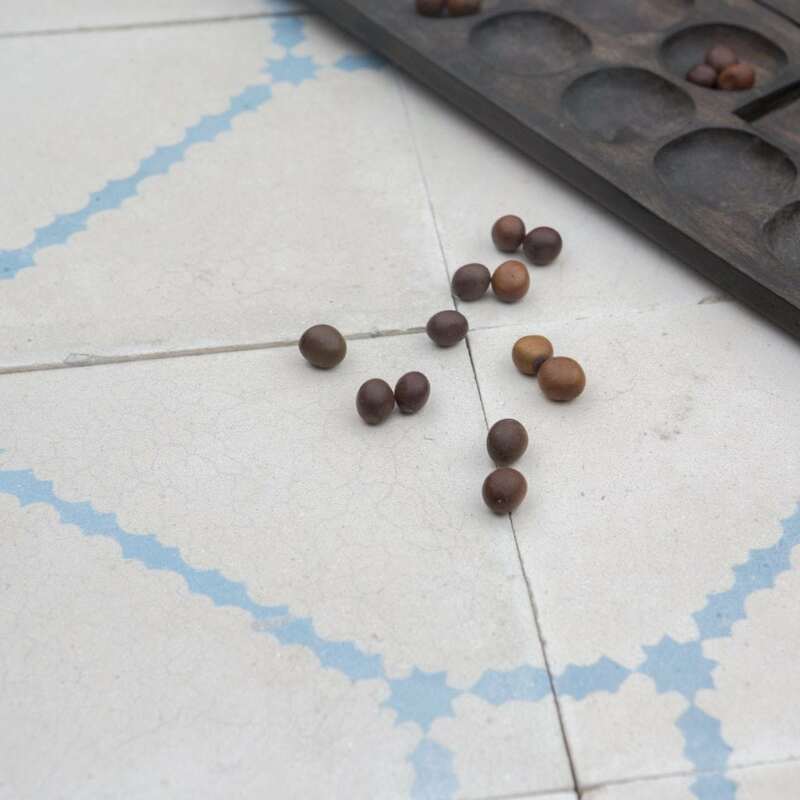 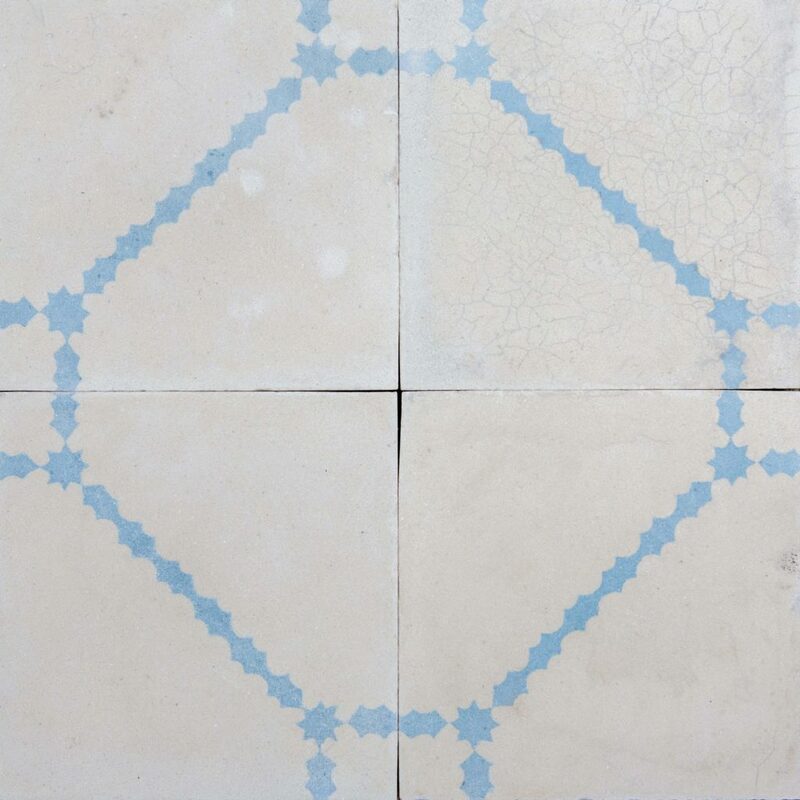 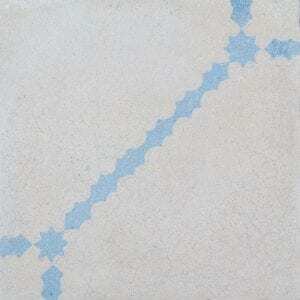 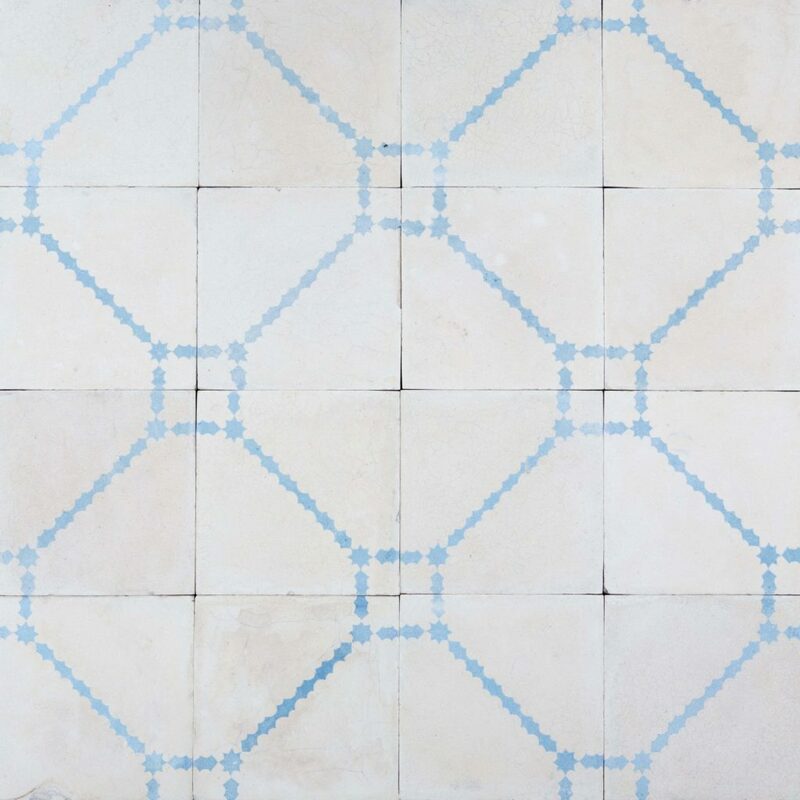 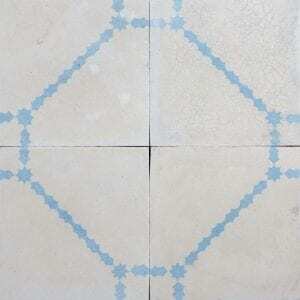 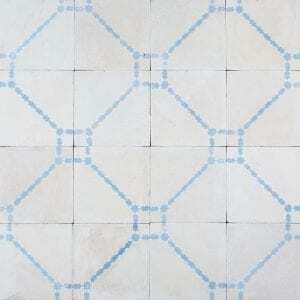 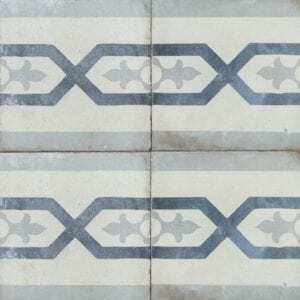 These cement tiles have been hand poured with natural blue and white pigments. 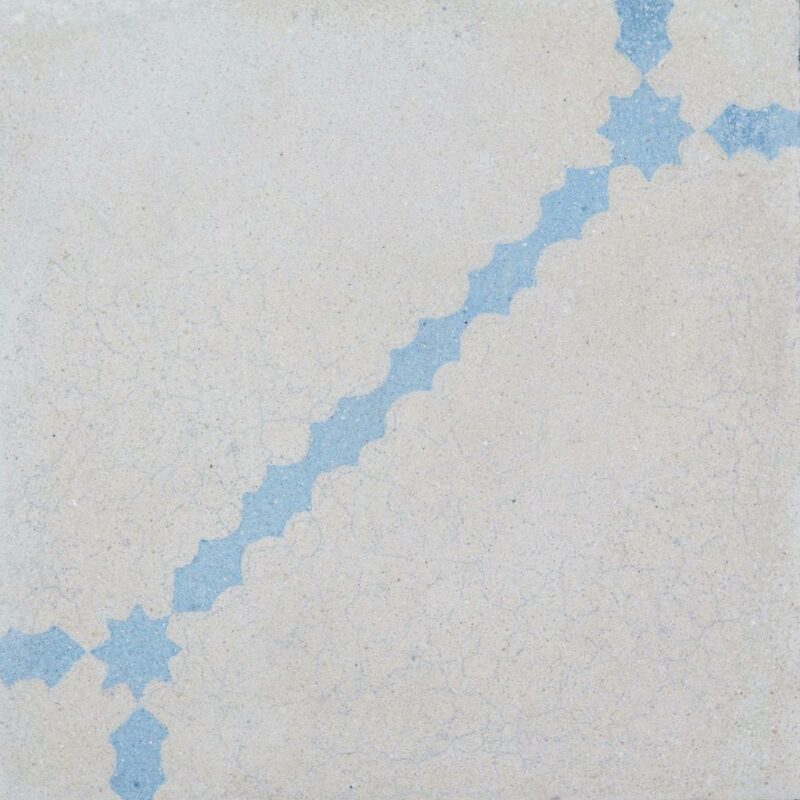 This is an unusually vibrant and fresh blue pigment. 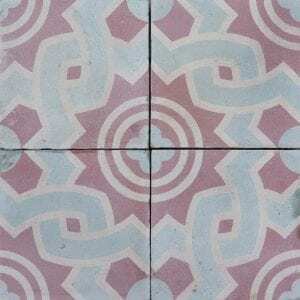 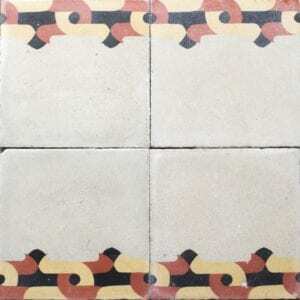 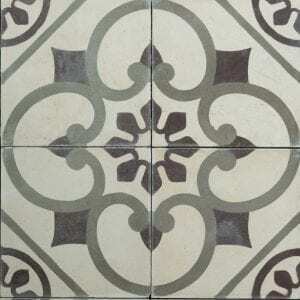 Created with a minimal pattern reclaimed encaustic tile would make for a light and airy yet characterful space.